Cal was expected to officially open the Wyking Jones era with an easy victory over UC Riverside. That is why you schedule early season games like this. Somebody forgot to tell the Highlanders. The UC cousins from southern California came into Haas Pavilion Friday night and took the Bears apart. The final score was 74-66, but the game was nowhere near that close. 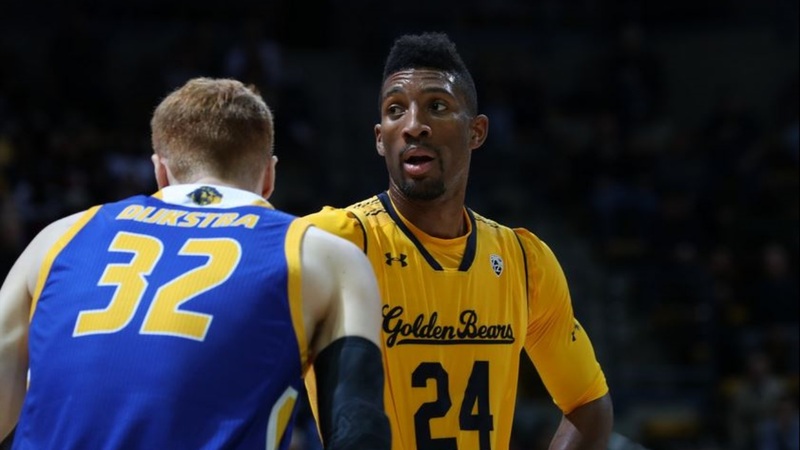 The Bears shot poorly, played defense worse and generally were no match for the visitors from the Big West.